With Our Energy Management services you can remotely adjust your lights and thermostats and set energy saving Smart Schedules to fit your lifestyle. We can help you stop wasting energy and start taking control of your energy bills. 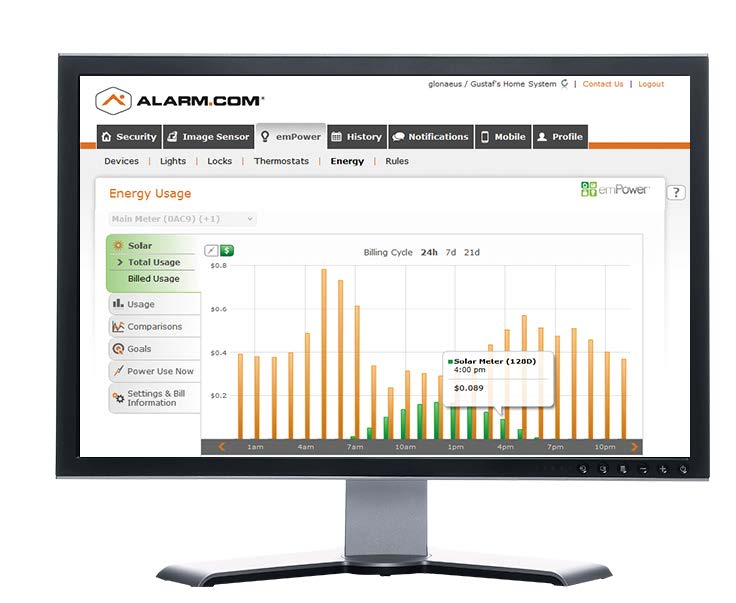 With alarm.com you can remotely turn your lights on or off, have them come on automatically when you walk in the door or set a schedule to make it look like someone is home when you are on vacation. A smarter way to optimize energy savings using the behavioral insights from your security system to m ake better energy decisions. 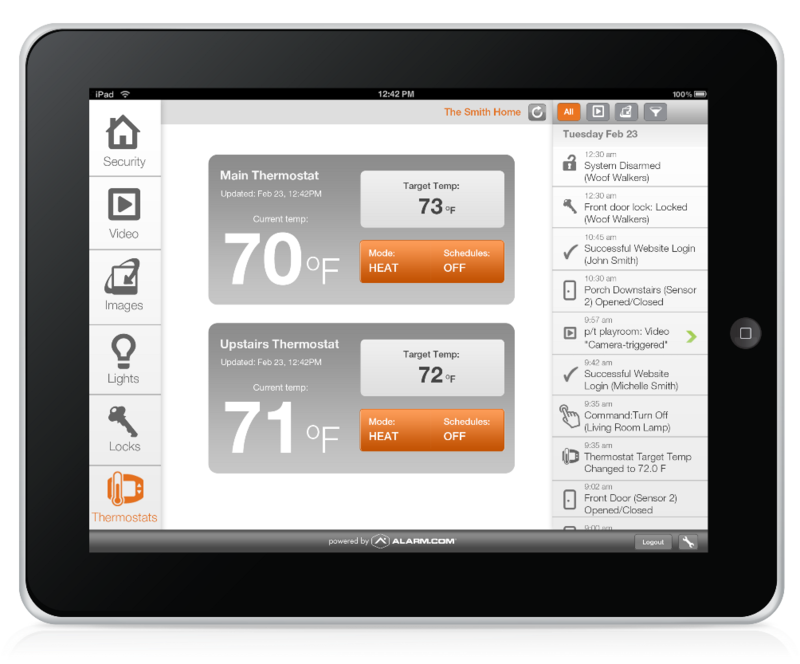 With insight into your energy usage and costs, you’ll know how to adjust your schedules to save energy and money. 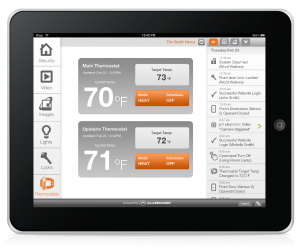 When extremely hot or cold weather rolls through, have your security system automatically adjust the temperature to help you reduce energy waste.